The ingredient in Subutex and Suboxone that prevents cravings and withdrawal is called Buprenorphine which is a unique type of opiate. Buprenorphine has a long “half life” which means that it’s effects last for a long time compared to some other opiates. 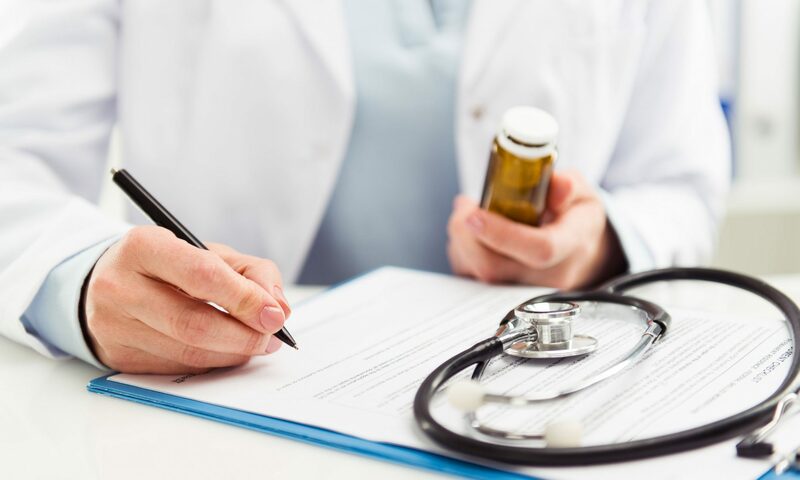 We are experts in Opioid Use Disorder and we specialize in outpatient treatment with Buprenorphine – Subutex Treatment and Suboxone Treatment. We have evening hours and are accepting new patients now.